Looking for a reasonably priced starter home? This wonderful home has so much to offer! 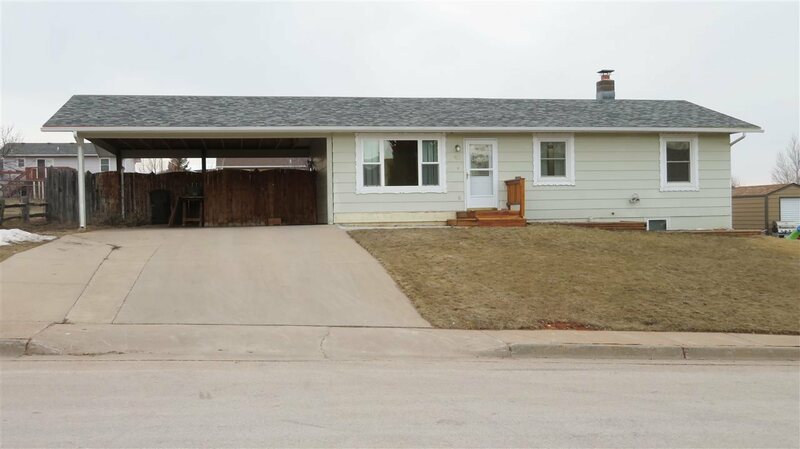 5 bedroom, 2 bath, 2 car carport, and a great fenced back yard. Completely finished up and down, recently updated with vinyl plank flooring on the main level. This home has so much potential and is close to Heritage Park. Come take a look today! You won&apos;t be disappointed! Bring the family and the pets! This home is move in ready and priced to sell.